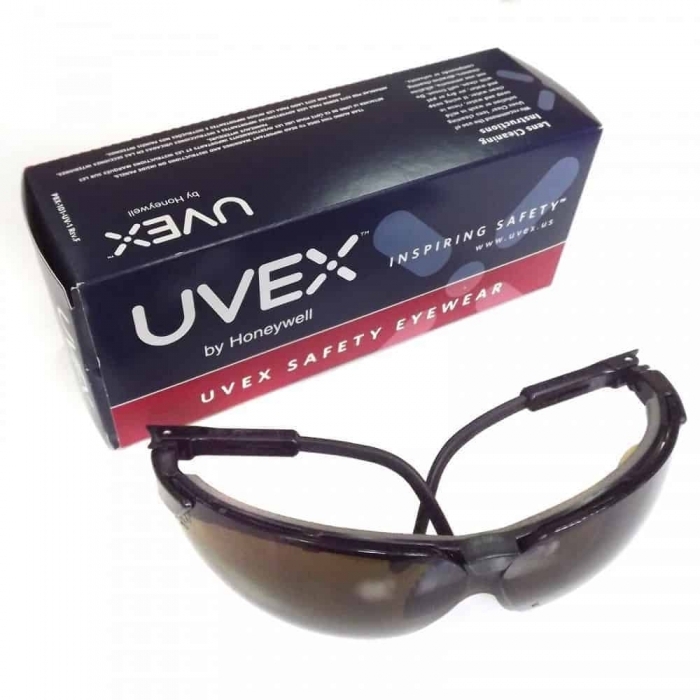 The Uvex Ballistic Lens Glasses were Designed not just for Compliance Purposes but for the Ultimate in Comfort. 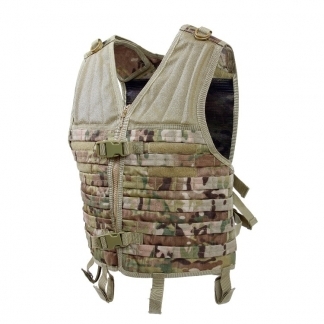 They have a Lightweight Frame with a Soft Cushioned Brow-Bumper for Impact Resistance. 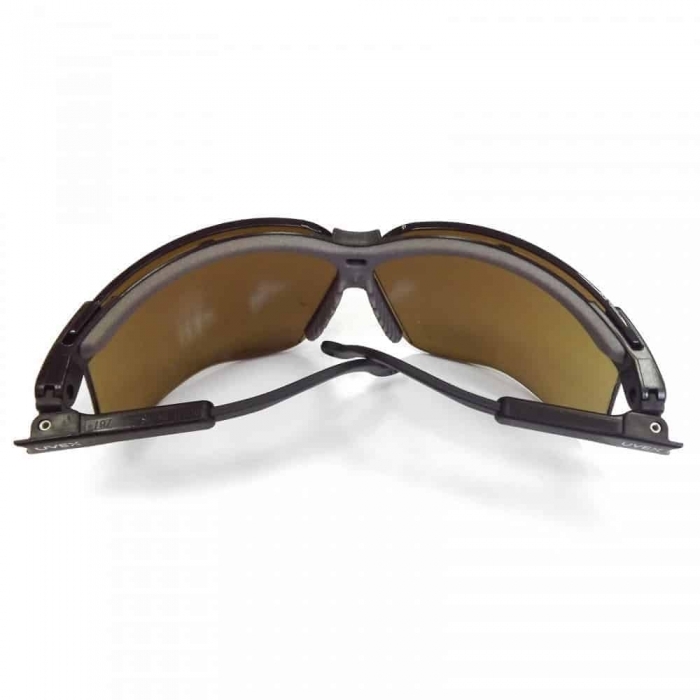 They Feature a Wrap-Around Lens made out of Polycarbonate, provides maximum Peripheral Coverage & Visibility. They also have “Soft Finger” Nose Bridge that Adjust & Conform to your Nose in order to minimize Slippage. 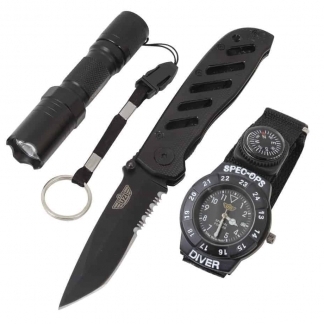 Plus they have a 3-Position Ratchet Lens Inclination System for a Custom Fit. 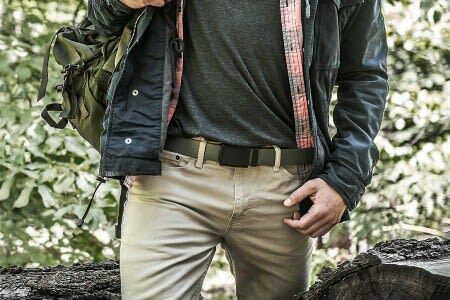 The Lenses are Coated to Provide you with Anti-Fog, Anti-Scratch, Anti-Static & Anti-UV Protection. 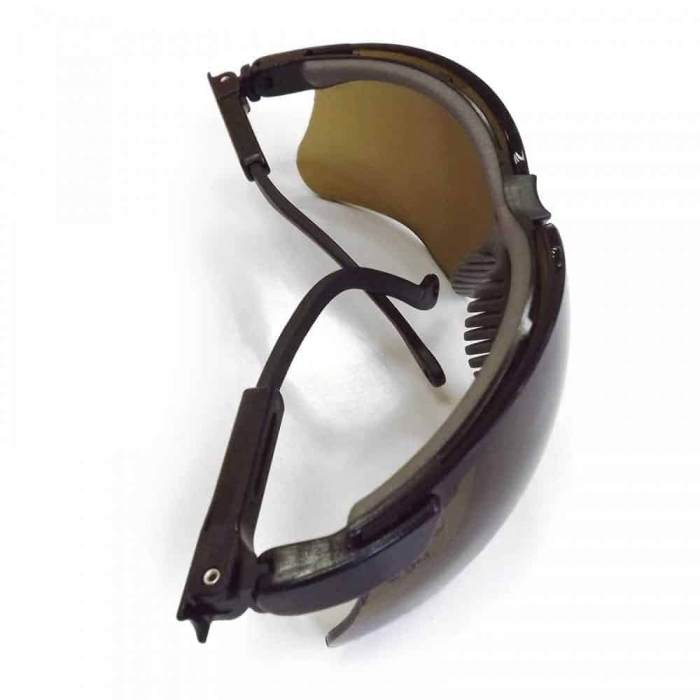 These Ballistic Glasses Exceed Ansi, CSA Velocity Tests plus they Meet Military VO Standards. 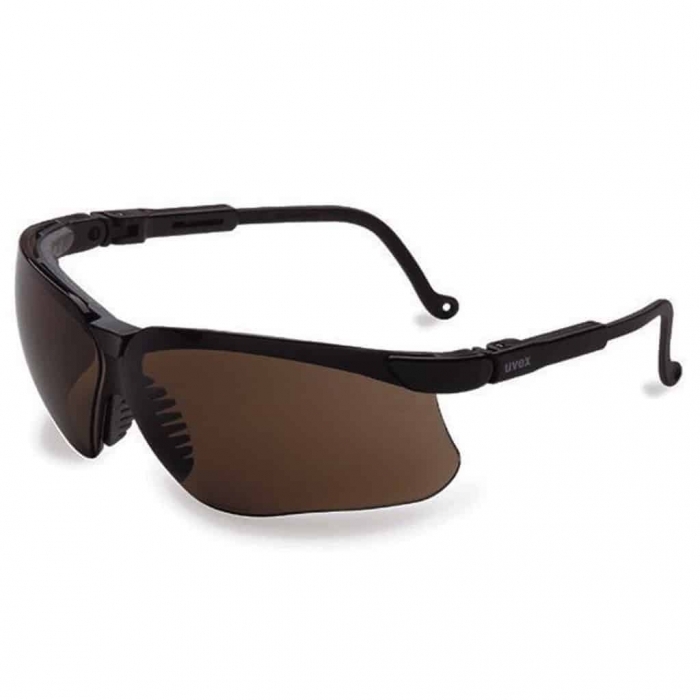 Get a Pair of Genuine UVEX Genesis Ballistic Lens Eyewear here at the World Of Preppers Online Shop. 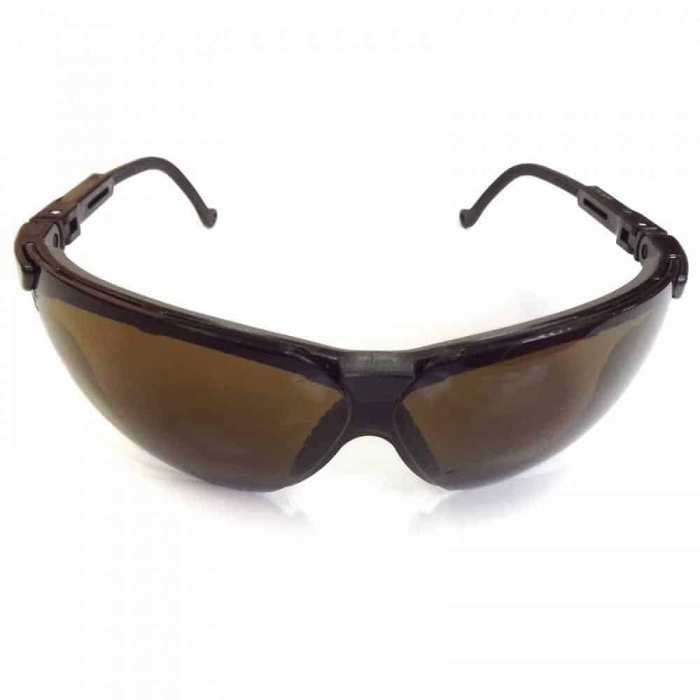 Rothco guarantees that this awesome Ballistic Glasses will be free from defects in Material and Workmanship upon Delivery. 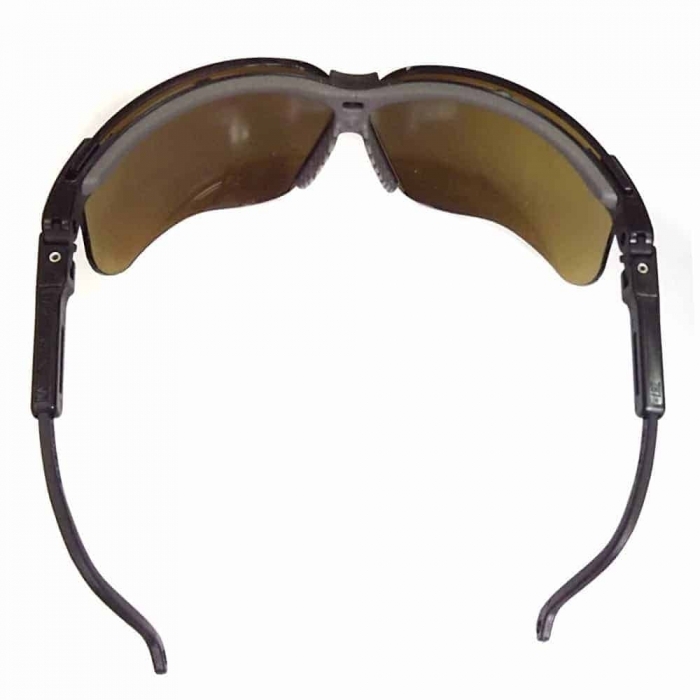 If the value of these Ballistic Glasses is impaired, it will be considered defective. Rothco also guarantees that the Item/Product will be produced and furnished in accordance with Applicable Regulations and Laws.